God’s grace and mercy are without measure, and they mean so much to us when it comes to salvation. Join us as we study these two topics in this lesson, from Sunday, 1/29/17 at the Orangeburg church of Christ in Orangeburg, SC. The last chapter in the book The Cast of the Cross by Drew Kizer discusses the role of Simon Peter, one of the apostles of Jesus. In this lesson, from Wednesday 1/25/17 at the Orangeburg church of Christ in Orangeburg, SC, we move forward in our study of the Life of Christ. In this lesson, we are considering the work of John the Baptizer, who prepared the way for the Messiah. There is still much to be said about the events covered in the early chapters of Matthew and Luke concerning the early days of the life of Christ. In this lesson we take a look at his presentation at the temple, as well as begin to consider the wise men that visited him in Bethlehem. From Wednesday Evening, January 4, 2017 at the Orangeburg church of Christ in Orangeburg, SC. 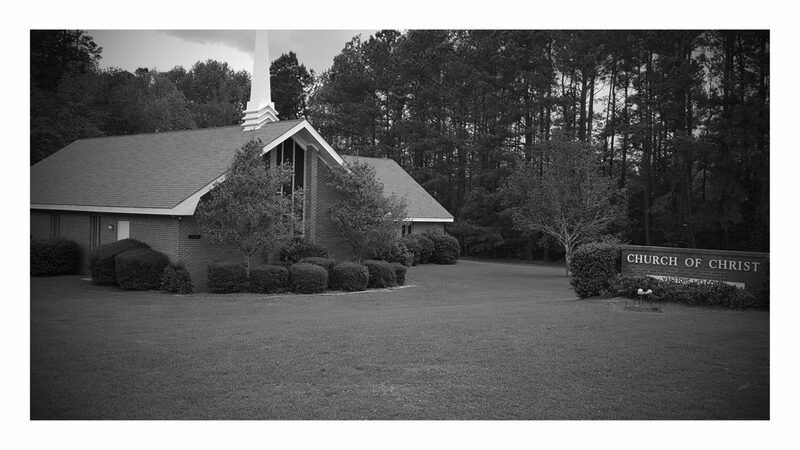 It is our custom at the Orangeburg church of Christ in Orangeburg, SC to have an abbreviated worship service on the first Sunday evening of each month, including a short devotional speech rather than a full length sermon. This devotional shares a few thoughts as we begin a new year. We begin the new year at the Orangeburg church of Christ in Orangeburg, SC by concluding a series of lessons on worship, in this lesson focusing on the Word, the Scriptures, which are to be read and preached when the Saints come together. Join us with an open Bible as we study God’s Word together. As we continue our Sunday Morning Bible Studies from the book The Cast of the Cross by Drew Kizer (available from riddlecreekpublishing.com) we examine the Centurion, the commander of 100 soldiers, who was at the foot of the cross when Jesus died.